Holiday treats are everywhere this time of year, making it nearly impossible to avoid gaining winter pounds! Gaining a couple of pounds over the holidays isn’t necessarily a big deal, but according to researchers at the National Institutes of Health, most Americans never lose the weight they gain during the winter holidays. 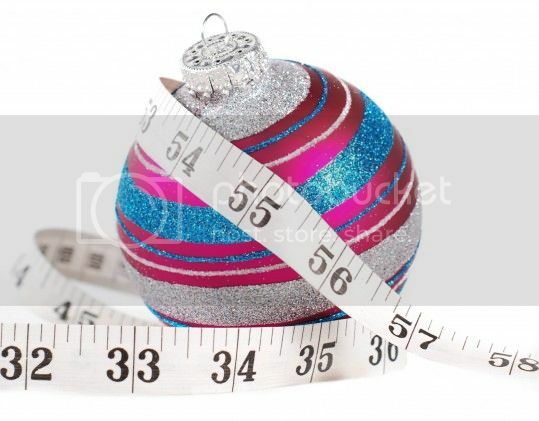 This makes holiday weight gain an important factor in adult obesity. 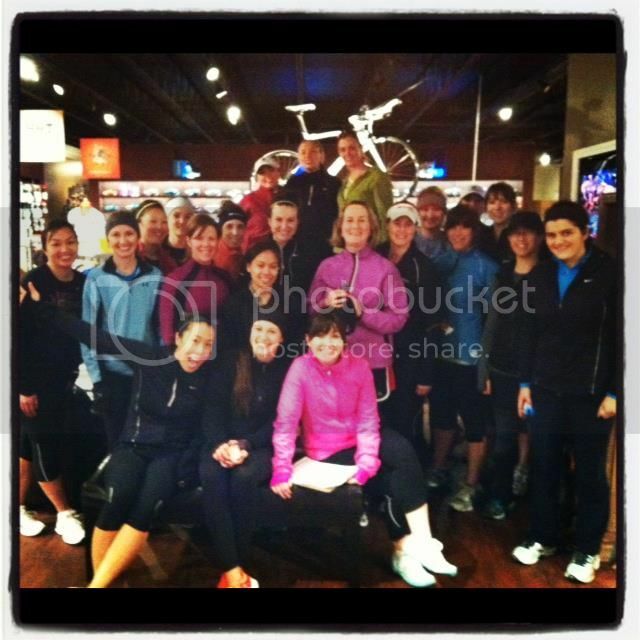 Being the fit group of individuals that you Rammies are, we know you won’t neglect your training. However, here are a few easy tips to help you stay trim from Thanksgiving into the new year! 1. Have a race on your calendar to stay motivated running through the winter. Whether it’s after the new year or not until spring, make a training schedule and stick to it. 2. Avoid holiday parties when you’re hungry! Never show up on an empty stomach, this may cause you to overindulge on tasty treats. Also, don’t try to avoid calories by skipping meals before a party, it can easily lead to overeating. 3. While you are out doing holiday shopping, be sure to pick out something nice for yourself. A new running jacket or pair of shoes is a great way to stay motivated. 4. Get a running buddy! Take advantage of running with a friend, set a schedule and stick to it. No one wants to let down a friend by bailing on them for a workout. 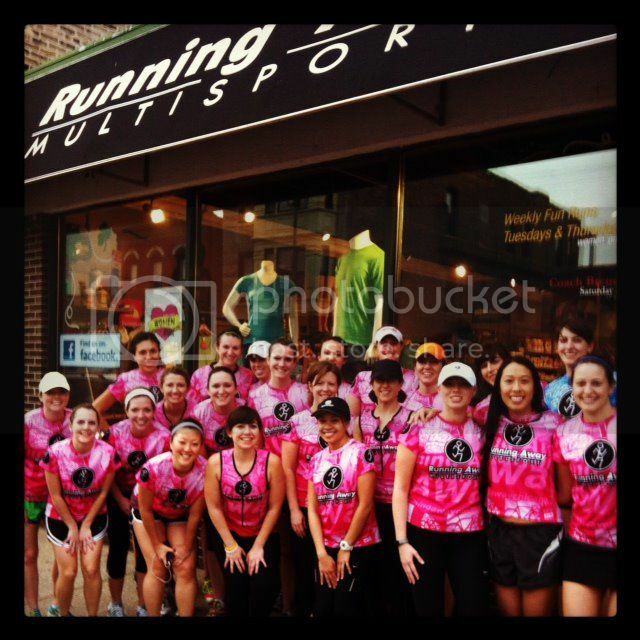 Another great option is to join a running group. It gives you something to look forward to and lets you mix up your workout routine. 5. Stay positive! Don’t harp on having a bad run or missing a workout. There is always tomorrow! This entry was posted on Thursday, November 29th, 2012 at 12:52 am	and is filed under RAM ARCHIVES, RUNNING. You can follow any responses to this entry through the RSS 2.0 feed. You can skip to the end and leave a response. Pinging is currently not allowed.